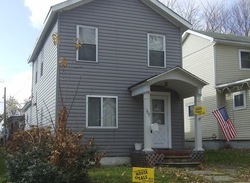 This house is zoned in the Moshannon Valley Economic Development Partnership Program. A qualified owner can receive up to $22,500 in house repairs/updates. 4br, 2 ba Large house in a quiet neighborhood. This is getting a huge remodel. If you want to get in early on your offer, you would be able to customize some of the options. Lot, just over 1 acre. Has septic and power. Well has iron, might want to redrill. Area is flat. Walking distance from fabulous Trout fishing. There was an old trailer on the lot. Large house with an open attic space that can be finished into a bonus room. Large flat yard. Off street parking for 2+ cars. 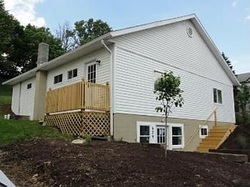 This house is zoned in the Moshannon Valley Economic Development Partnership Program. A qualified owner can receive up to $22,500 in house repairs/updates. 4 br 3 ba This house is located in the State College Area School District. It's within a mile of the State College YMCA, shopping and the State College High School. The kitchen has an open concept into the dining area. The living room has a gorgeous glass front wood burner which can be used as a cook top. Also on the main floor are two bedrooms and a full bathroom. The upper level has two bedrooms, a full bathroom and a bonus room. The bonus room has access to a stairway leading to the garage giving you flexibility to rent the upper level and bring in extra income. The fully finished basement has three rooms which you can use as a guest room, an office and an entertaining space complete with wet bar. For convenience there is a full bathroom and huge laundry room. This house was recently gutted and rebuilt with all new appliances, fixtures, floors and flooring. 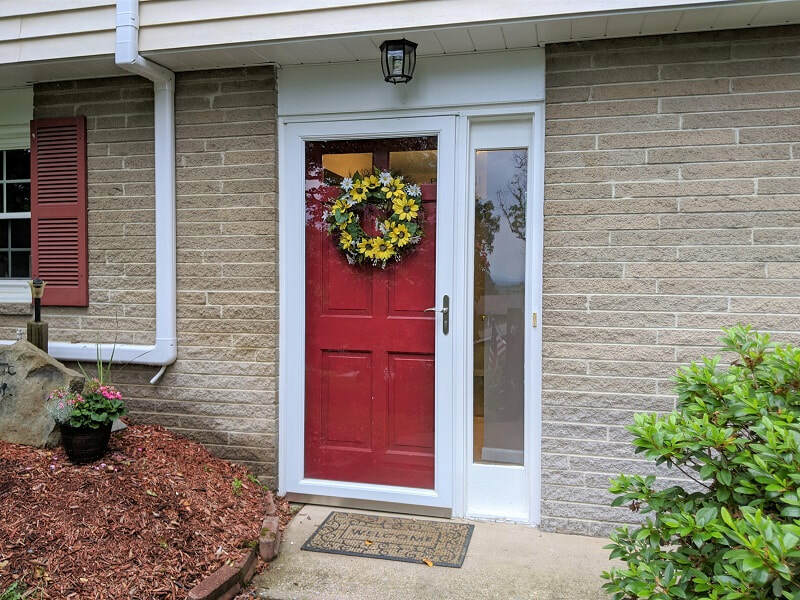 If you like what you see, be sure to join the buyers list, or update your information, to be considered for this beautiful house.